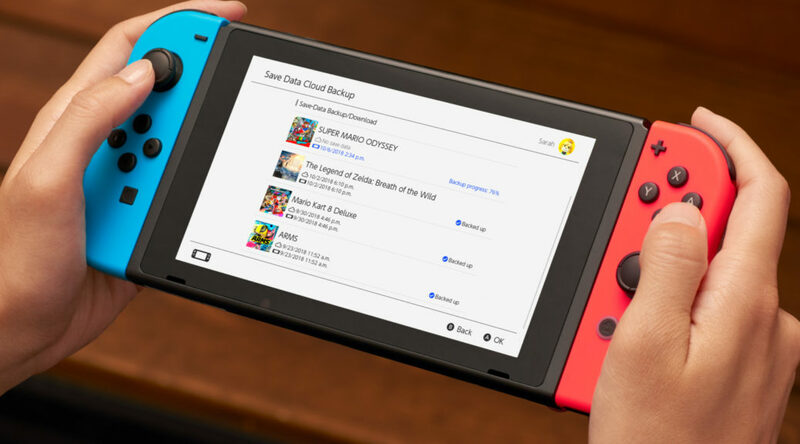 A new firmware update is expected to land on Nintendo Switch within the next 24 hours, according to hackers in the Nintendo Switch homebrew community. Although we currently have no information on what the version 7.0.0-30 update will bring, we are expecting the update to introduce Chinese and Korean support for the system menu as well as “fixes to improve overall gameplay and stability”. Or if we’re lucky, SNES games for Nintendo Switch Online members. We’ll bring you more information once the update arrives.